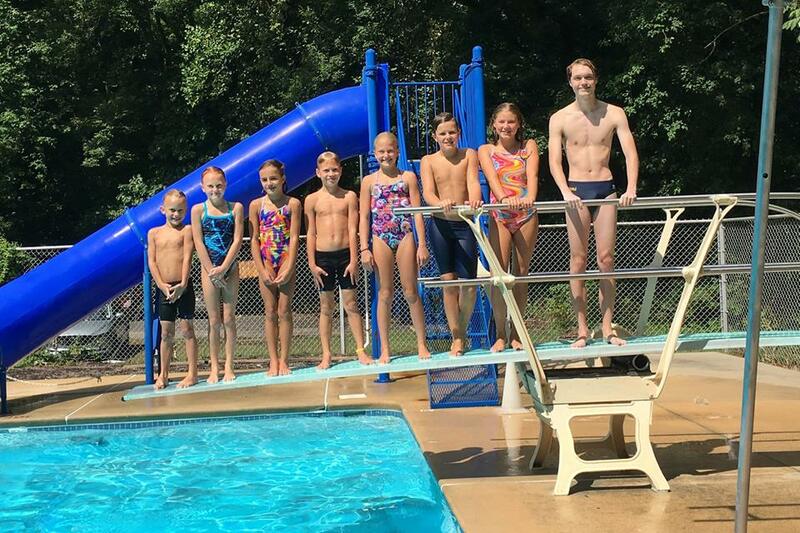 The Raccoon Valley Dive Team is a small but mighty group of divers. Practice is weekdays Monday through Friday starting at 9AM. Are you interested in the dive team this summer?! Just reach out to Courtney.Gabriel@uphs.upenn.edu and let her know. The team is trying to determine the number of divers who may be competing this summer. For information on the dive team, please contact us at diveteam@rvsc.org.